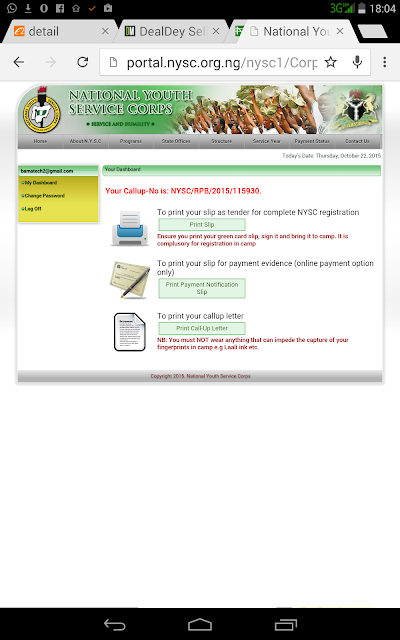 Wao, the long awaited call up letters are now available to print online. 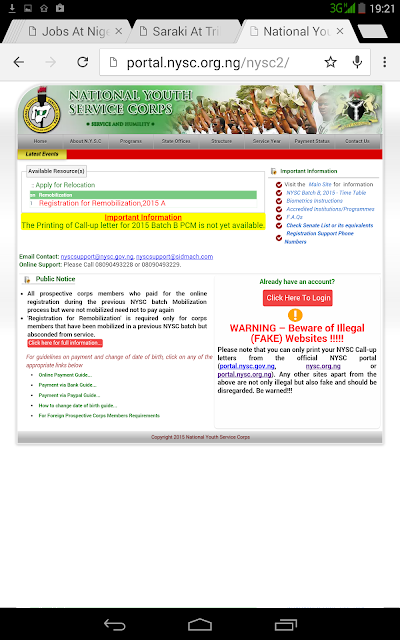 Simply visit: www.nysc.org.ng note that a popup may appear warning you about scammers. Simply check bottom right of this popup and you will see an X sign for you to close the pop up. Once you are successfully logged in, you can now see a green button that says "print call up letter"
Click on that like and the call up letter should appear. The printing of the call up letters was optimized for use on internet explorer and Mozilla Firefox. To enable you print the callup letter using your mobile phone, simply update your UCBROWSER to the latest version. Access the site as given in the instructions above. When you click on print call up letter, a message appears prompting you to download the callup letter as PDF. CONGRATULATIONS. YOU CAN EITHER SEND TO YOUR EMAIL OR COPY TO SYSTEM AND PRINT OR EVEN PRINT VIA WIFI IF YOU HAVE A PRINTER THAT SUPPORTS WIFI PRINTING!!!! Don't forget to check out LIFE'S ANTIDOTE ON JUMIA AND DEALDEY. 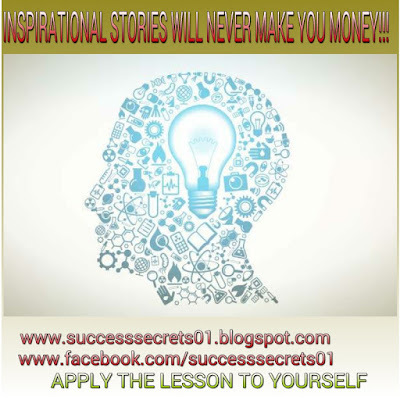 IT WILL CHANGE YOUR LIFE FOREVER AND GUARANTEE YOUR SUCCESS!! !